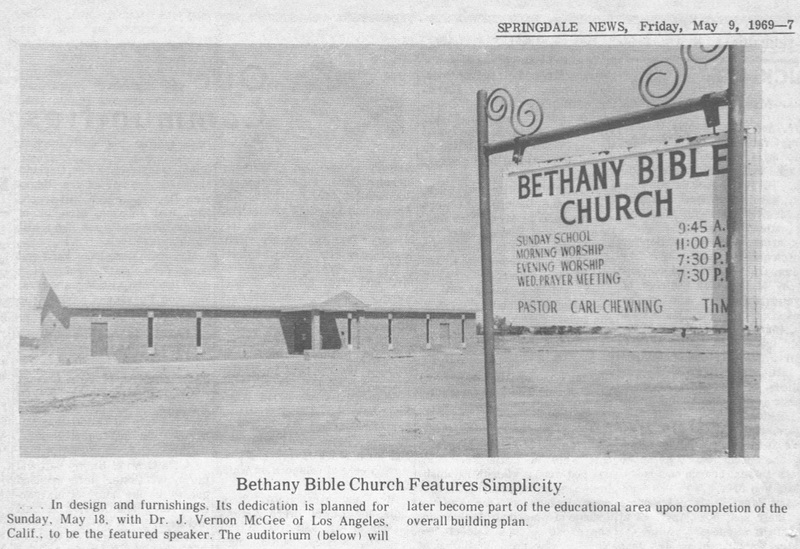 In 1964 a small group of people with a desire for systematic Bible teaching began to meet together. 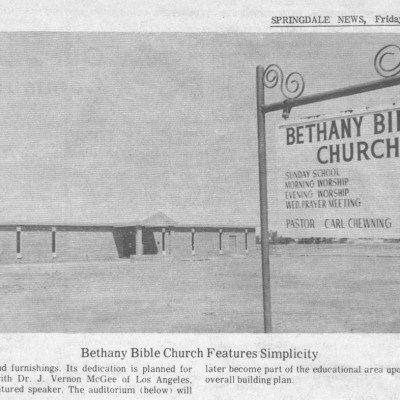 They continued and grew and in 1965 officially organized as Bethany Bible Church, an independent church. Rev. 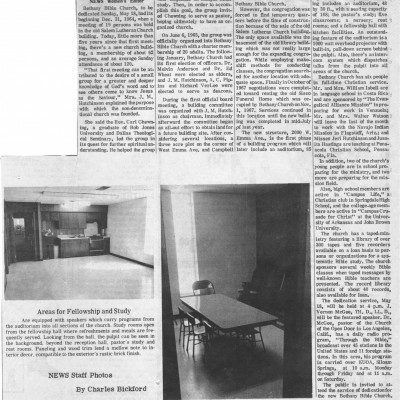 Carl Chewning was the first pastor.They continued to meet in various locations until in 1969 land was purchased and a building was constructed on the present site on W. Emma. 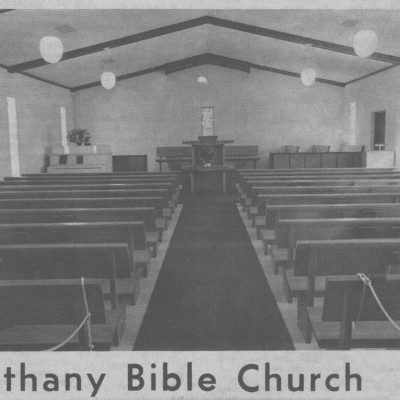 The church grew under several pastors and in the early 1980’s changed the name to Fellowship Bible Church, under the oversight of a Board of Elders and with a more contemporary service. 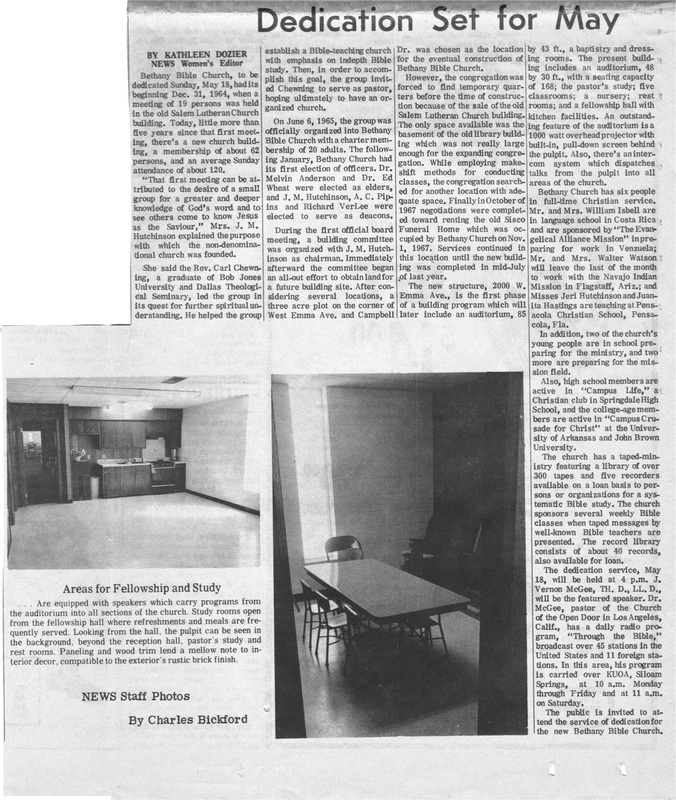 In 1986, after a period of having no pastor and the Elders rotating as speakers, the church called Rev. John Glasser as pastor. 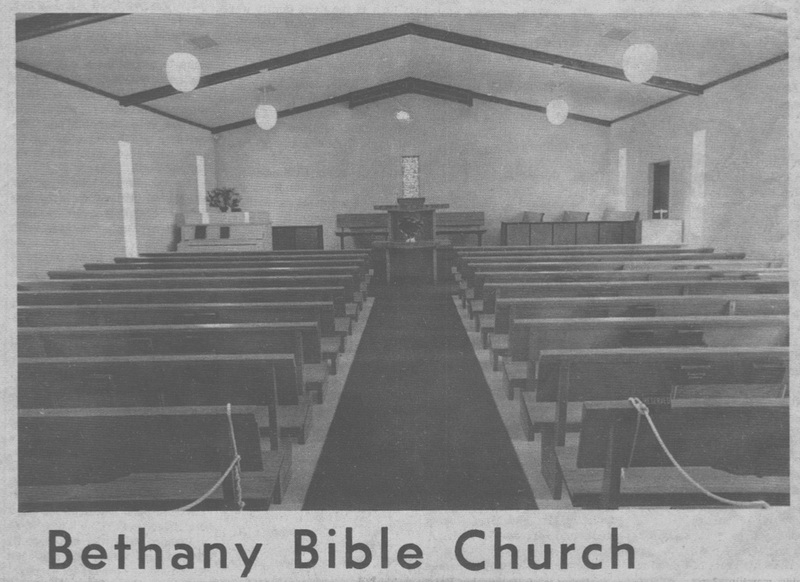 Over the next several years the church returned to a more traditional format with a strong emphasis on systematic, expository Bible preaching and teaching. Several building programs resulted in the present facilities. In 2010 Rev. Glasser stepped aside and the church called the present pastor, Dr. Brad Arnold. The ministry continues to be centered on a strong pulpit ministry focused on systematic, expository Bible preaching with the overall goal of developing spiritually mature believers growing in their own spiritual lives and serving in various ministries in the church, community and world.